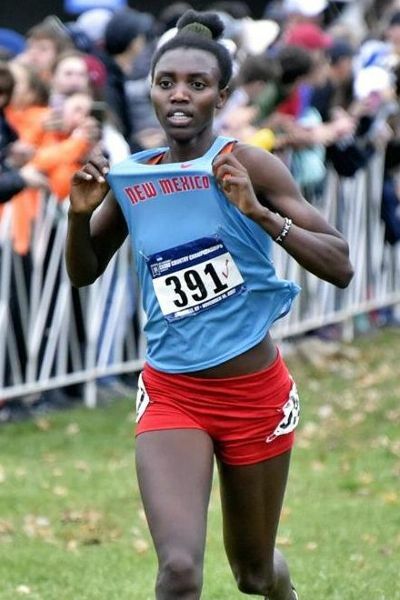 After an undefeated sophomore season, New Mexico junior Ednah Kurgat is looking to repeat as NCAA champion. 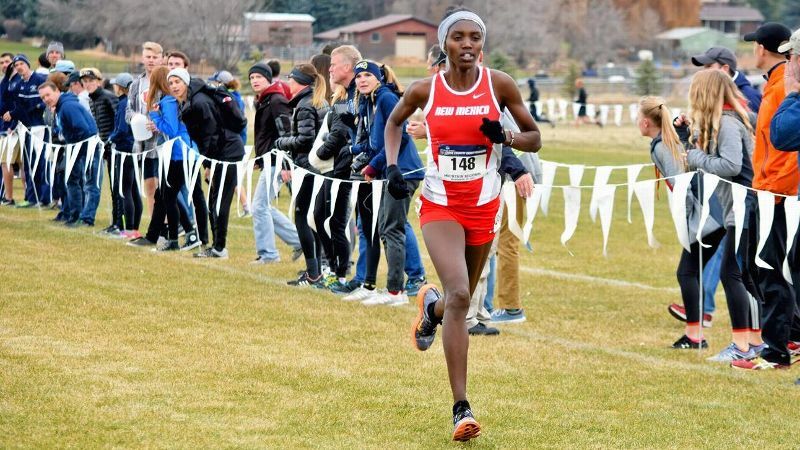 Cheering grew ever louder on both sides of a grassy, leaf-strewn straightaway as New Mexico's Ednah Kurgat dashed to the finish line of the 2017 NCAA cross country championships. Her closest pursuer was nearly 40 meters back, so Kurgat allowed herself a quick wave to the crowd before crossing the line in 19 minutes, 19.5 seconds, the fastest winning time since the NCAA adopted the 6-kilometer distance for its championship meet in 2000. Kurgat then capped her undefeated sophomore season by kneeling and giving thanks. "That was such an emotional moment because I was feeling that all [the] hard work and sacrifice I went through finally was paying off with a great accomplishment," said Kurgat, who also led the Lobos to their second team title in three years. "I went through so much to get to that moment and it was such a huge breakthrough for me." The ease with which Kurgat won an NCAA championship belies the twisted and rocky road that the native of Kenya traveled to reach that finish line. The soft-spoken Kurgat's journey began in the high-altitude running hotbed of Eldoret, where she nearly went unnoticed by American coaches. Kurgat also overcame visa headaches, an emotional separation from her family and then a heart-wrenching decision to uproot again. Eldoret sits more than 7,000 feet above sea level near western Kenya's Great Rift Valley, an area that has been producing Olympic and world champions for more than 50 years. Every day, thousands take to the city's dirt roads and tracks hoping to become their country's next gold medalist. Kurgat was not among them. It wasn't until she was in ninth grade that she decided to join her school's track team. Even then, it was mainly for social reasons. "I mostly just wanted to be part of a team, and the coaches needed runners," she said. "But really [I] did not have goals I was interested in trying to reach." That changed, however, when Kurgat began pondering her future after high school. She knew she wanted to study community health, and she knew the best place to do that was by traveling abroad. To achieve that, running was the most direct route. Kurgat picked up her pace for nearly four years, and she finally caught a break when Liberty University assistant coach Rebekah Ricksecker visited Eldoret near the end of a recruiting trip in the summer of 2014. The two met by happenstance. 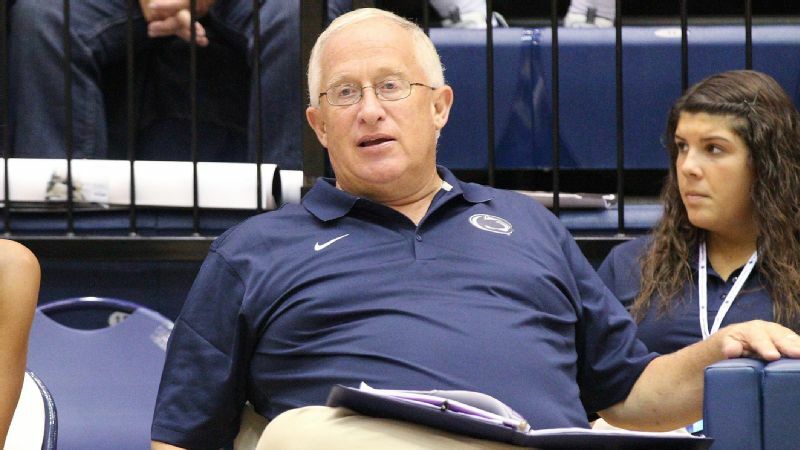 "I met with a training group and was introduced by coaches to several female athletes they thought would be good candidates for our program," Ricksecker recalled. "I talked to all of them, but noticed another young lady sitting by herself on a metal chair." That young lady was Kurgat, who, as it turns out, was not even part of the training group. She was just accompanying a friend. "When I walked past Ednah, I felt a pull in my heart to turn around and say hello," Ricksecker said. "So I sat beside her and asked if she had ever thought about coming to college in the United States." The chance Kurgat was waiting for had arrived. 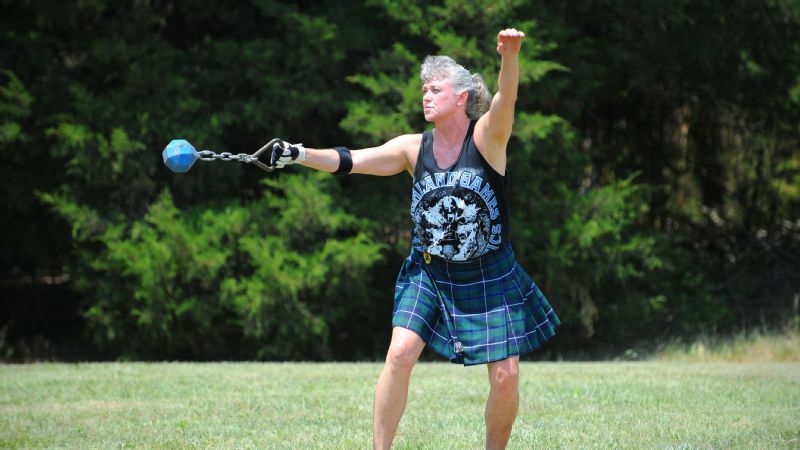 "I never expected to meet Coach Ricksecker and change my life that day," she said. "I'm thankful I happened to be there and she noticed me." Ricksecker asked to watch Kurgat run a workout and discovered that the runner she had not been introduced to was actually the most talented one she had seen during the 10-day trip. With Kurgat's consent, Ricksecker began the recruitment process. "After talking about it with my family and friends and praying, I had faith that this was the opportunity for me," Kurgat said. An elated Ricksecker returned to Liberty's campus in Lynchburg, Virginia. 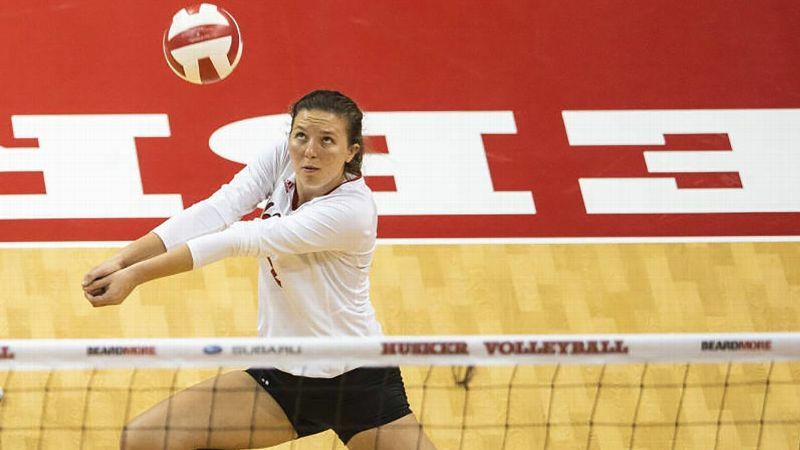 "I told co-workers that it was possible that I had met a future NCAA champion," she said. Bringing that future champion to the United States was not easy. Ricksecker initiated a six-month process of working with Liberty's admission and compliance offices as well as the NCAA Eligibility Center. Ricksecker also had to coordinate working with Kurgat's coaches in Kenya to ensure her NCAA paperwork was in order and that she was able to obtain a Visa. The exhaustive effort appeared for naught when Kenyan officials denied Kurgat a visa for travel to the United States without a clear explanation. "I did not hear from Ednah for a few days after that," Ricksecker said. "She was discouraged and almost gave up, but decided to try again. Fortunately, Ednah was approved the second time and soon had her visa and plane ticket. I was crying tears of joy and relief." Kurgat, who had never traveled out of Africa, landed in an unfamiliar climate when her plane touched down in Virginia in January 2015. Eldoret's average January high temperature is 77, compared to 45 for Lynchburg. "Running in cold and snow was a big adjustment at first, but my coaches helped me through everything," Kurgat said. "They also trained me to compete more aggressively." Within three weeks, Kurgat was competing in track. By March, she was the Big South Conference indoor 3,000-meter champion before placing second in the 5,000 and 10,000 meters at the outdoor conference meet in May. Kurgat made a bigger impact in cross country the following fall, becoming Liberty's first female All-American by finishing 12th at the NCAA championships. On the track, she won three more Big South titles in 2016 (mile, 3K indoors, 10K outdoors) before becoming an All-American by placing fourth in the 5K at the NCAA championships. While thankful for the life-changing opportunity Liberty afforded her, a desire to compete for a national-championship contender in a warmer climate prompted Kurgat to begin looking for schools to transfer to in the summer of 2016. Defending national champion New Mexico fit her criteria perfectly. "I was looking at schools on the internet and was reminded New Mexico had won the national championship and was in a warmer location, so I felt it would be the best place to advance my running career long-term," Kurgat said. "The decision was very emotional because of what Coach Ricksecker did for me." Losing Kurgat was emotional for Ricksecker as well. "I was certainly very disappointed when she decided to leave, but I've learned not to take it personally when things don't work out like I hoped they would," she said. "I do wish Ednah the best in her career." Meanwhile, Lobos coach Joe Franklin was not expecting to add an All-American with three remaining seasons of cross country eligibility to an already-stacked roster. Ednah Kurgat says she was drawn to New Mexico by the warm climate and its history of success. "I received an email from Ednah saying she wanted to transfer and we received permission from Liberty to talk to her right away," he said. "I was somewhat familiar with her accomplishments and, after meeting with her, I knew she would fit in great at New Mexico." 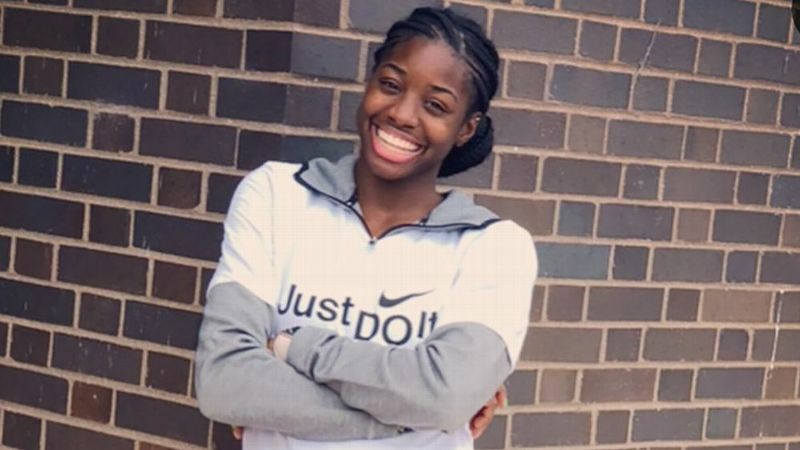 Franklin was hoping Kurgat would have immediate eligibility, but she was forced to sit out the cross country and track seasons in 2016-17 after Liberty officials declined to release her. Kurgat stayed sharp by competing in several races unattached. "I think that was a blessing in disguise because Ednah was able to develop even more and lay the foundation for later success," Franklin said. "When I saw how she won an indoor 3,000-meter race running on her own that winter, I knew we had something special." Kurgat was special during the 2017 cross country season, winning her five races by an average of 10 seconds. She followed that with three top-eight track finishes at the NCAA championships (3K, 5K indoors and 5K outdoors) as well as the outdoor Mountain West Conference 10K title. "Ednah is humble, yet very driven," Franklin said. "She is a very tough competitor, mentally and physically, and such a great teammate to the other runners." Only a junior, Kurgat could finish her career as a three-time NCAA champion, something only Texas Tech's Sally Kipyego (2006-08) has done. Kurgat, who, according to IAAF.org, is 27 years old, begins this season at the Nuttycombe Invitational in Madison, Wisconsin, on Sept. 28. "I don't feel like I am under pressure because all I can do is prepare myself well to face the competition and see what happens," Kurgat said. 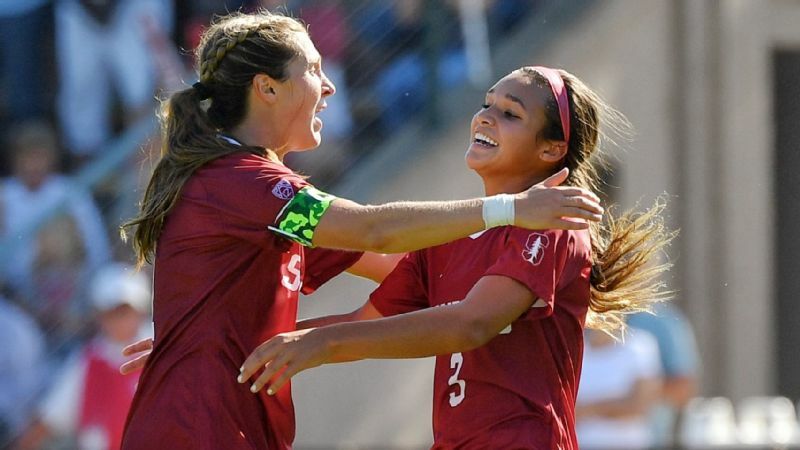 "I am just trying to enjoy my college career and support my teammates. Being team champions again means the most to me." Kurgat, who grew up in a close-knit family of eight, has not returned to Kenya since coming to the United States in January 2015. The separation has been difficult, but she talks to her parents every weekend. "I always look forward to that time," Kurgat said. "Being apart for so long has been tough, but their faith in me and sense of pride keep me motivated." Kurgat plans to return home after graduating from New Mexico with a public health degree to aid in her country's fight against infectious diseases. She also intends to continue her running career with an eye toward the 2020 Olympics. "God has given me this opportunity to run and get an education in America," she said. "I want to use the knowledge I gain to help the people of Kenya while taking my running career as far as I can."